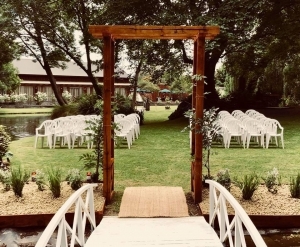 Christchurch Wedding Venues offers a diverse range of options including upmarket city centre hotels, stunning vineyard venues, intimate lodges and sprawling garden settings. Beyond the city, the Canterbury region provides a backdrop of incredible beauty with two national parks, breathtaking lakes, sandy beaches, and pretty coastal villages. Our guide will help you find your ideal wedding venue whether it's a unique rustic wedding venue or a convenient city centre wedding venue.